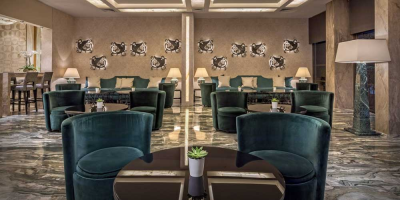 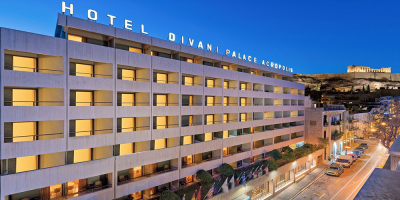 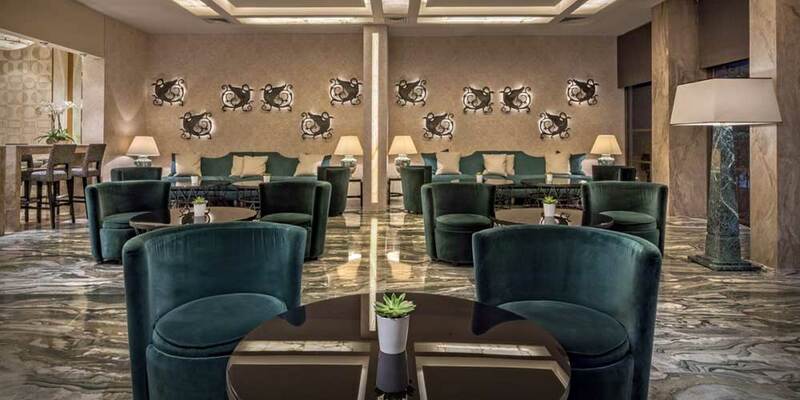 ICIMTH 2019 will take place at the Divani Palace Acropolis. 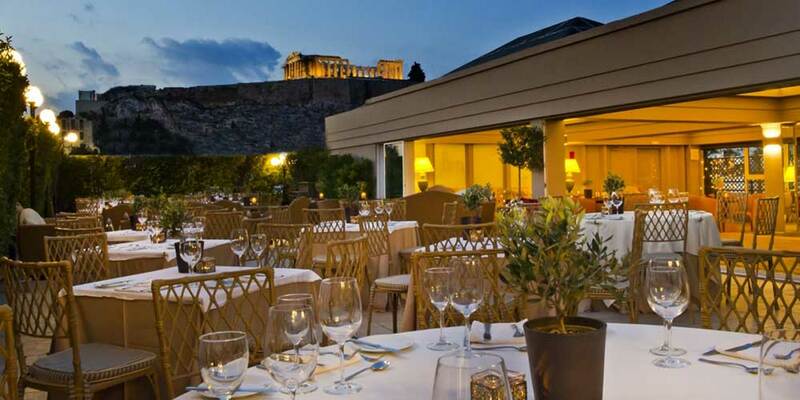 It is located in the center of Athens and it has easy access to the Athens Int. Airport Eleftherios Venizelos by public transportation or taxi. 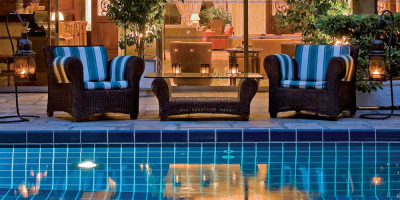 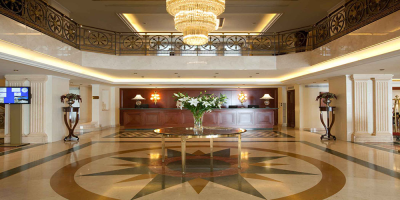 Divani Palace Acropolis Hotel in Athens is a testimony to a fascinating history. Entwining old and new, this simply irresistible luxury hotel in Athens, sits just below the shadow of Acropolis, moments away from the old quarter of Plaka, the brand new archaeological Museum of Acropolis and the well known Herodion theatre. 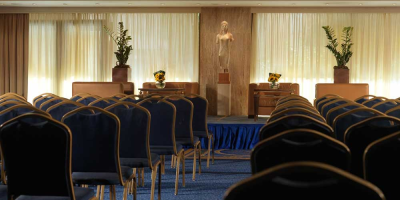 Our Athens Acropolis hotel due to its ideal location combines comfort and classic elegance offering a memorable luxury accommodation in Athens to its guests.